Traditional mahogany-topped soprano with a cute Honu turtle engraving. 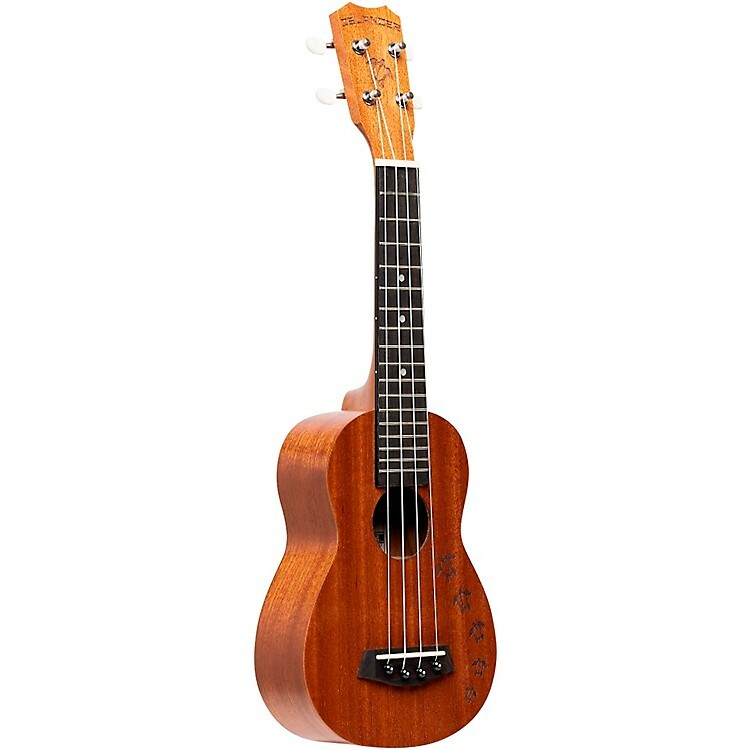 The MS-4 HNS Honu Turtle Soprano Ukulele is a traditional soprano uke with a mahogany top that features a natural satin finish, engraved Honu turtle design and pearloid position markers. The MS-4 HNS also comes with a mahogany body, okume neck, walnut fingerboard and bridge, NuBone nut and 1st Gen Kanile'a bracing to make it a solid entry-level ukulele worth checking out. Become an Islander...uke player. Order yours today.